Look professional with our large range of polo’s. From work wear to casual wear, your embroidered polo is sure to make a great impression. 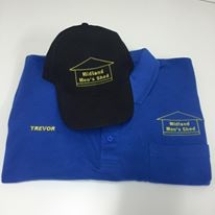 Embroidered polo shirts are a great way to market your business. 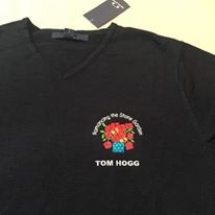 We embroider your business logo on to your choice of polo. 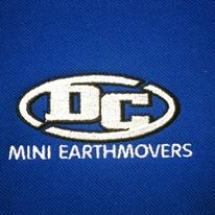 They are very comfortable and can fit almost everyone. Polo’s can be worn as a business uniform or can be worn as casual attire. 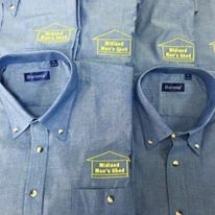 It’s a great way to brand your business for little outlay that lasts, plus your staff will look great in their quality matching workwear! 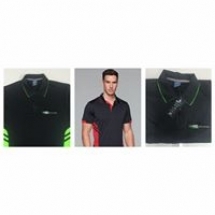 Browse the suppliers below for a great range of polo shirts. Polo’s not only give you a great look but a sense of belonging in any club environment. Have your team looking smart and organized by calling us today to get the ball rolling. All Polo’s are available in various styles and colors.